Today, I have something extremely special to share. 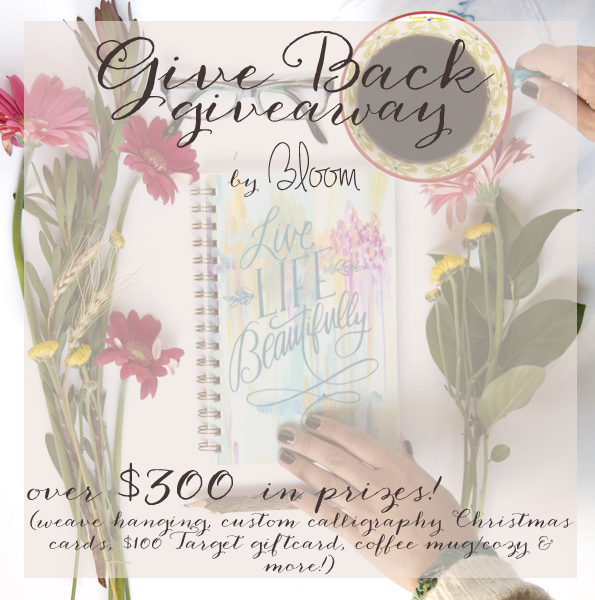 A sweet friend of mine, and my wedding videographer, anddd fellow blogger, Nicole, is hosting a giveaway on her blog. Not just any giveaway, it's a giveaway that will help a family in need. Nicole has a friend who was diagnosed with a very rare form of Cancer. A very tough and scary thing to deal with. On top of that, they recently lost their house to a fire. Hi Alyssa! Just dropping by to let you know that I've nominated you for the One Lovely Blog Award!